Fuller is pleased to announce that Dr. Clifton Clarke has been appointed as the associate dean of the William E. Pannell Center for African American Church Studies and associate professor of Black Church studies and world Christianity. He begins his new role on April 1, 2017. 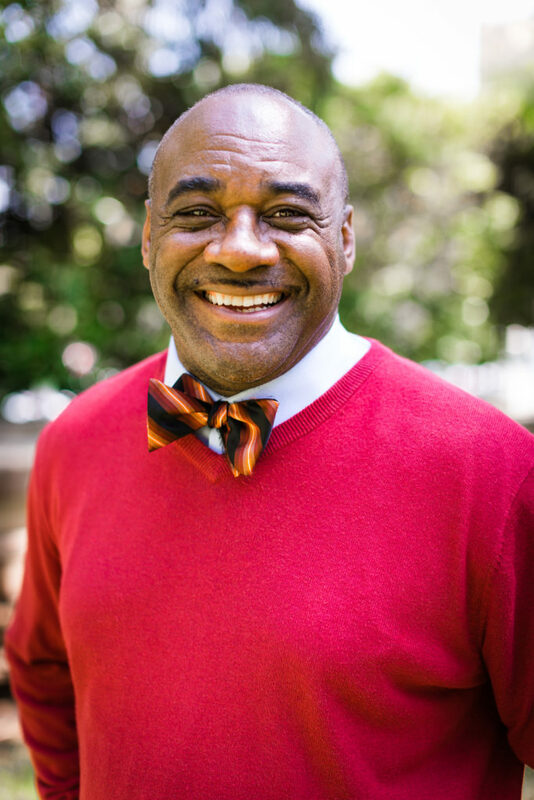 Dr. Clarke comes to Fuller from RegentUniversity School of Divinity where he taught for nine years, serving most recently as associate professor of intercultural studies and world Christianity, and as director of the Regent Center for Global Missions. Born and raised in the United Kingdom, he taught theology and was director of the Department of Intercultural Theology Project at the University of Nottingham while pastoring in the UK for many years. In response to God’s call, Clarke and his family moved in 1997 to Ghana, West Africa, to work as missionaries, with Clarke serving until 2007 as missionary lecturer for the Church Mission Society through the Anglican Church. While in Ghana, Clarke played an integral role in building the Pan African Christian University College in Winneba, where he served as dean for five years. He has additionally been a visiting professor at Providence College, Trinity International University, and Dominion University. Clarke is an ordained bishop with the New Testament Church of God. Clarke’s scholarship focuses on the intersection of Pentecostalism and global Christianity, critically engaging indigenous African Christianity in particular. He has authored or edited nine books, including The Islamic Dilemma and African Christology: Jesus in Post-Missionary Africa. He edited Pentecostal Theology in Africa and coedited Global Renewal, Religious Pluralism, and The Great Commission with Amos Yong, director of the Center for Missiological Research and professor of theology and mission at Fuller. His forthcoming works include The Black Church in North America, the African Diaspora, and World Christianity in Light of the Missio Dei and Race and Religion in America. The William E. Pannell Center for African American Church Studies seeks to expand the formation of today’s Christian leaders, deepening their understanding of and engagement with the African American church and its contributions to society. Through academic, practical, and spiritual formation opportunities, the center nurtures relationships between the broader church, the Fuller community, and the African American church, community, and culture. The Pannell Center was birthed in 1974—initially called the Theological Studies Program for Black Ministers—largely through the efforts of former trustee and longtime faculty member William E. Pannell, in whose honor the center was named in 2015. Its founding stemmed from a conviction that the Black church has much to contribute to the seminary experience, a conviction that continues to guide its work today. The new African American Church Studies emphasis offers courses such as Race and Christian Identity in the New Testament and the Theology and Ethics of Martin Luther King, Jr.